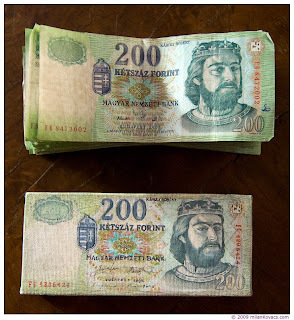 My student loan debt in Hungarian forints: Auction during the exhibition - is over! 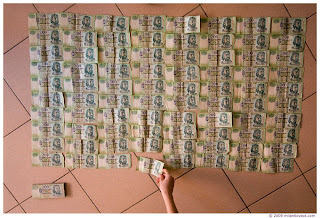 This is our 200 Ft titled oil painting, just like the real Hungarian money at vatera.hu auction site, at 200 Ft starting price. We have got a winner: Milan Kovacs photgrapher, a friend of us with 16.000 Huf.